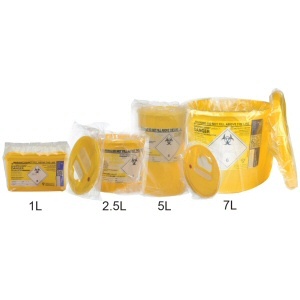 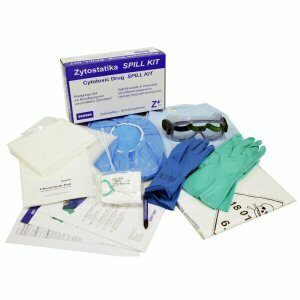 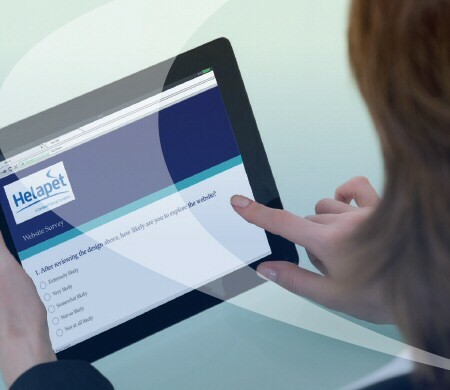 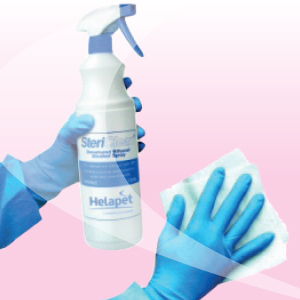 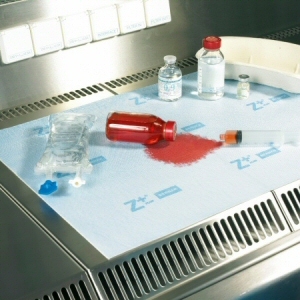 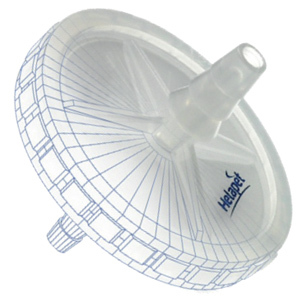 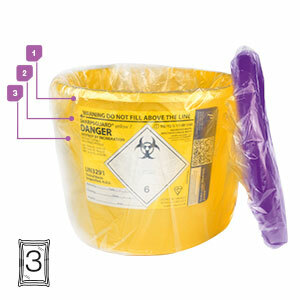 Sterile Sharps Bins - Helapet Ltd.
Helapet Sterile Sharps Bins are manufactured to the highest quality to facilitate the safe and efficient disposal of sharps. 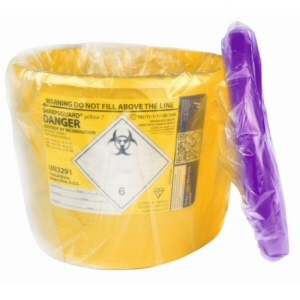 Colour coded for proper disposal of medicinal waste and cytotoxic/ cytostatic contaminated waste, Helapet Sharps Bins are also supplied in four popular sizes from 0.6 litre to 7 litre capacities. 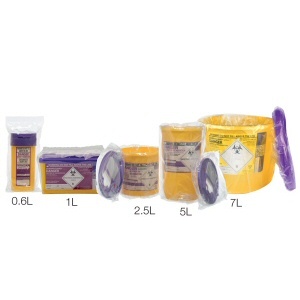 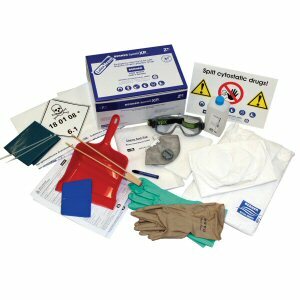 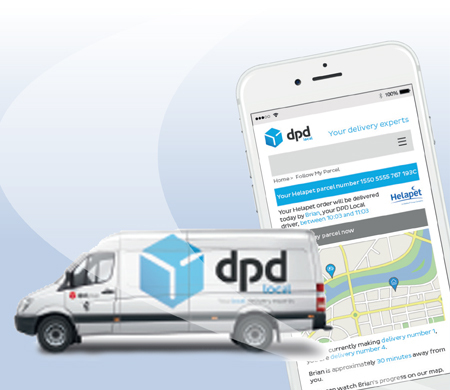 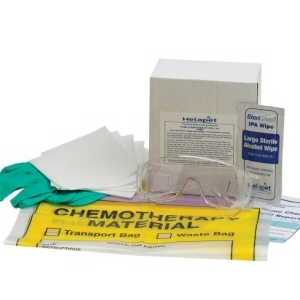 Every sharps container complies with waste guidance's set down by the Department of Health. 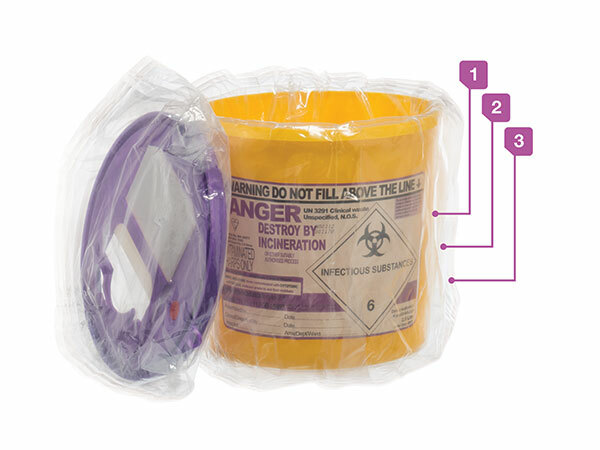 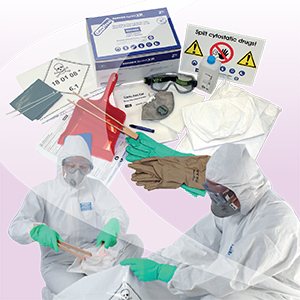 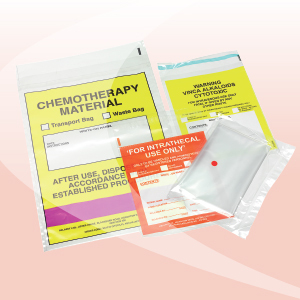 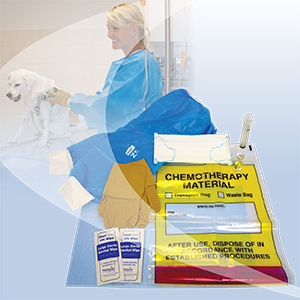 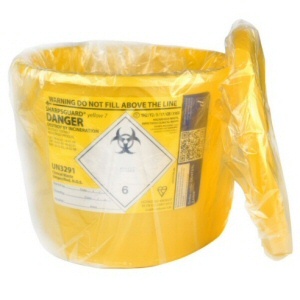 For critical environment applications, each sharps container is individually double bagged and sterilised by gamma radiation to no less than 25 kGy. 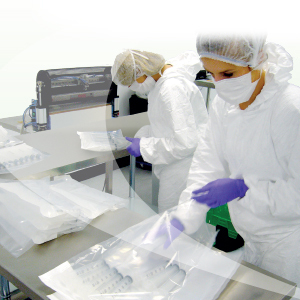 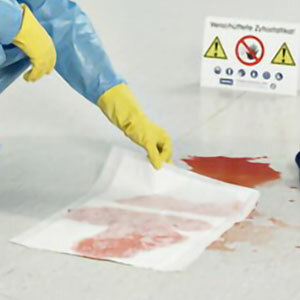 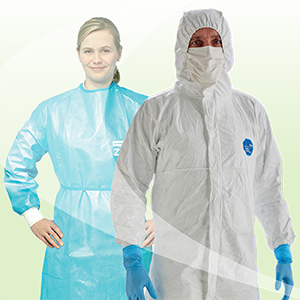 Reducing time and the need for excessive spraying and wiping, each Sharps Bin is ready for immediate use in high grade cleanroom facilities, including Laminar Flow Cabinets and Isolators. 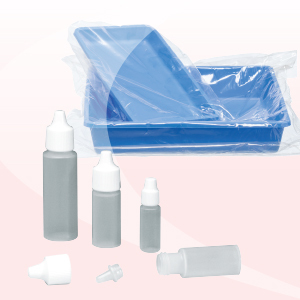 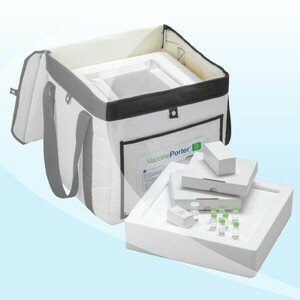 All Sharps Bins come with integrated needle and Vacutainer® removers. 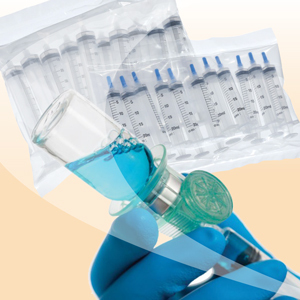 When full the Sharps Container can be irreversibly locked shut, giving further assured protection for the user.